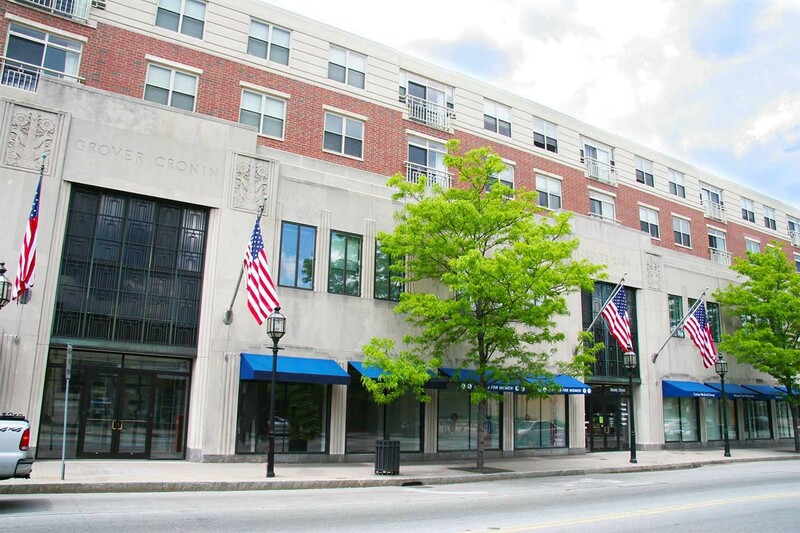 The site consisted of a department store that had been vacant for years, a sports bar, and a single-family home that had the potential to become a suburban gem. 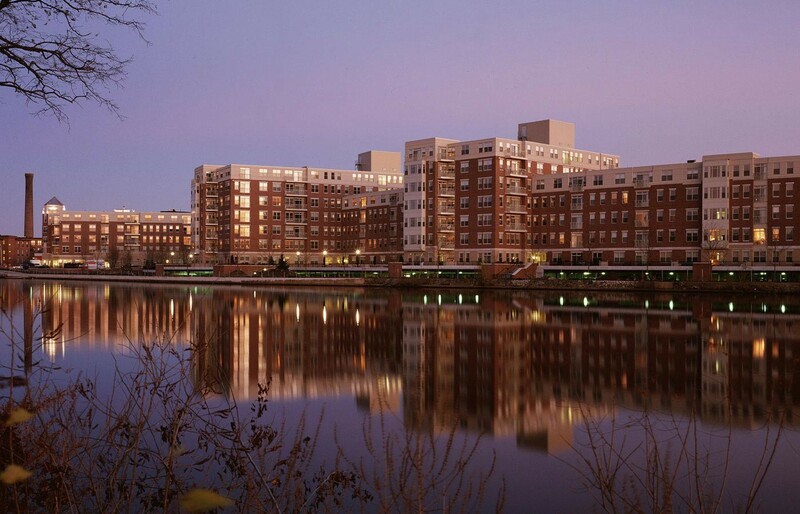 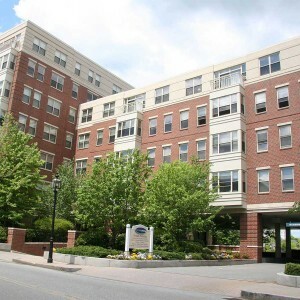 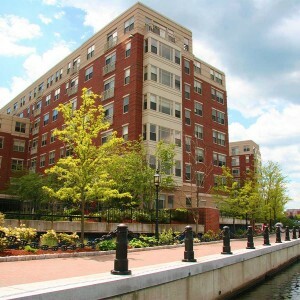 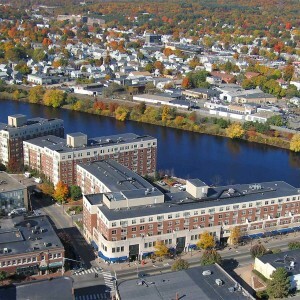 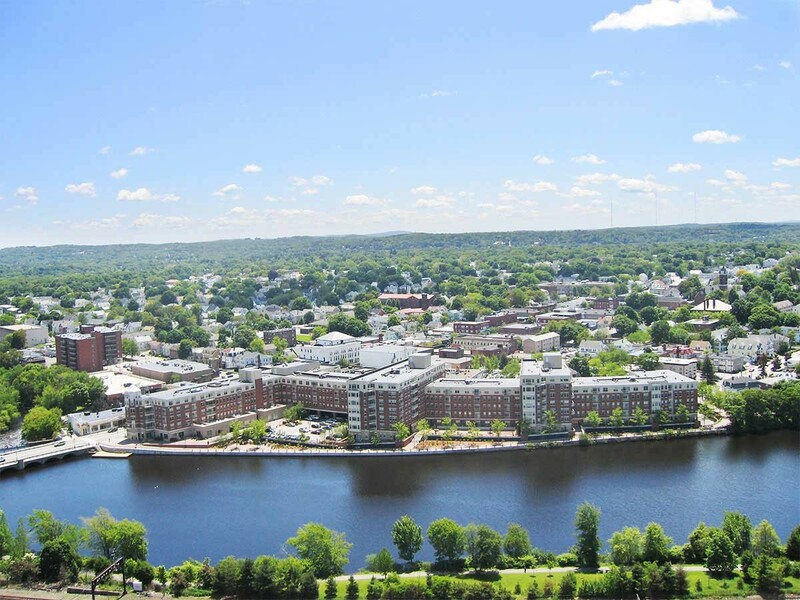 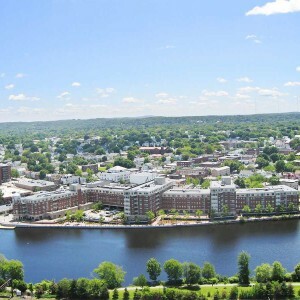 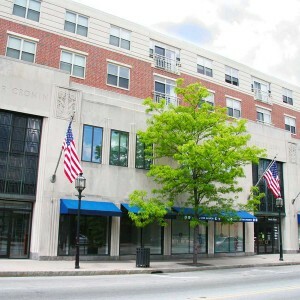 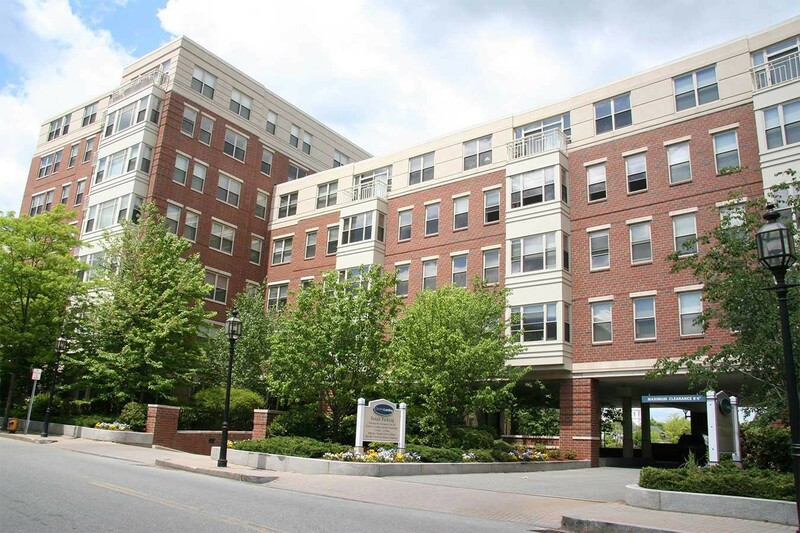 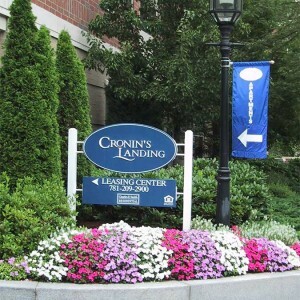 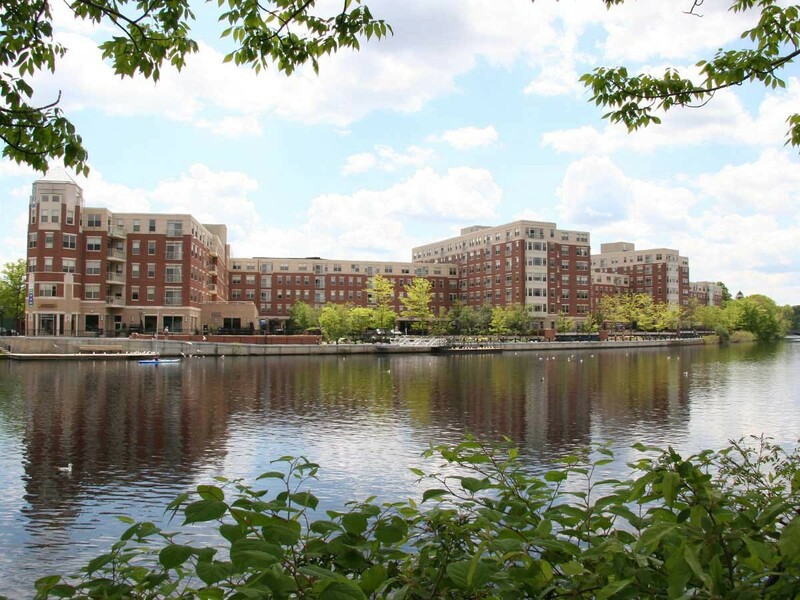 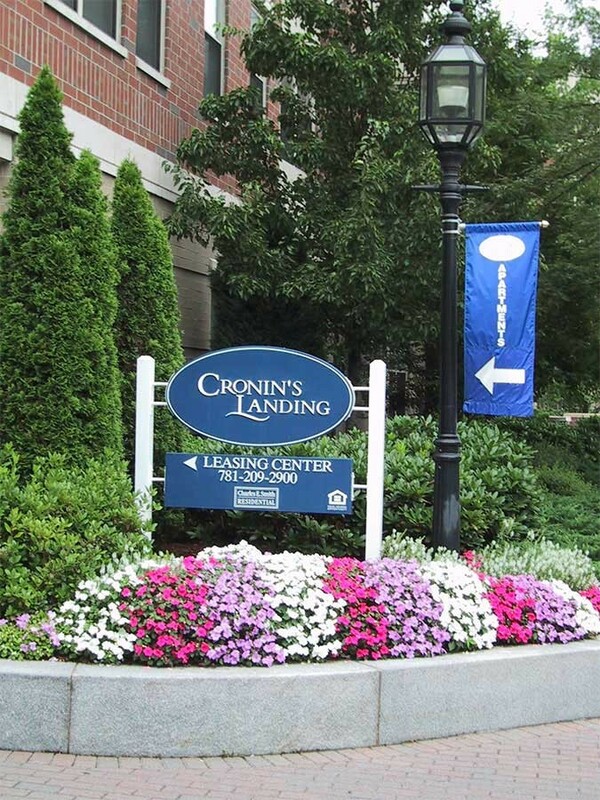 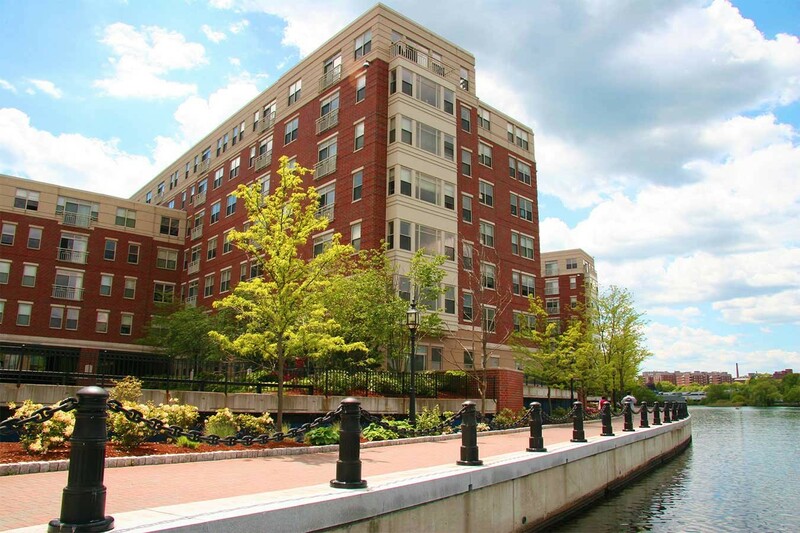 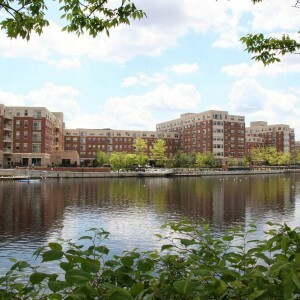 Today, the 281 luxury apartments and 25,500 square feet of retail known as Cronin’s Landing is widely regarded as a watershed project that brought downtown Waltham back to life and began the area’s transformation into a vibrant, pedestrian-friendly neighborhood. 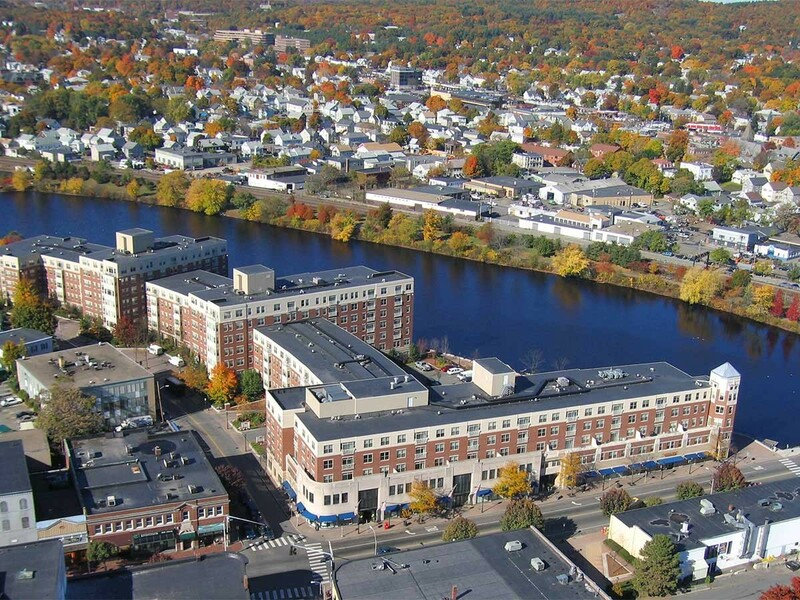 As a result, this landmark project has been widely featured in professional planning literature and is the subject of a Harvard Graduate School of Design case study focusing on suburban revitalization. 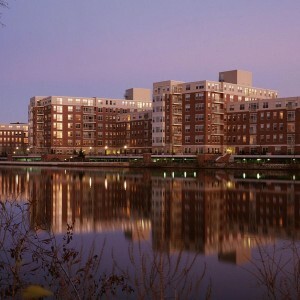 The highly successful development was subsequently sold to the Archstone Smith REIT.